Steinhoff UK have appointed PSG to act as Principle Contractor and carry out the shopfitting of their new Harveys and Bensons For Beds store at Peterborough. Steinhoff UK have appointed PSG to carry out the shopfitting of their new Harveys and Bensons Concept 14 store at Swansea. Maxim have appointed PSG to carry out the alteration and refurbishment works to their head office in Cannock. Steinhoff UK have appointed PSG to carry out the shopfitting of their new Harveys and Bensons concept store at Macclesfield. 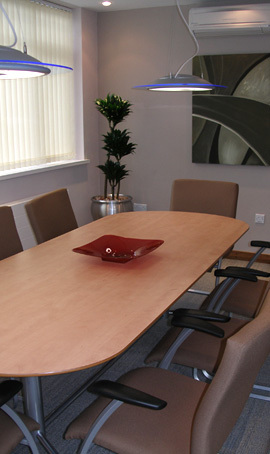 PSG have been awarded the contract to refurbish offices in Cannock for CA Group. PSG have been appointed by Steinhoff UK as Principle Contractor to carry out the shopfitting works at their Harveys and Bensons For Beds store in Telford. PSG have been awarded the contract to carry out structural repairs to commercial premises in Newport, Shropshire. PSG have been awarded the contract to carry out the shop fitting of the new Harveys and Bensons Furnishings store in Manchester. PSG have been awarded the contract to carry ot the re-roofing works of retail units in Liverpool by LCP Properties.